We are a quality centric company and thus, we follow strict quality standards throughout to offer quality products to the customers. We are capable of entertaining the urgent and bulk requirements of the customers owing to the dependable logistics facilities. 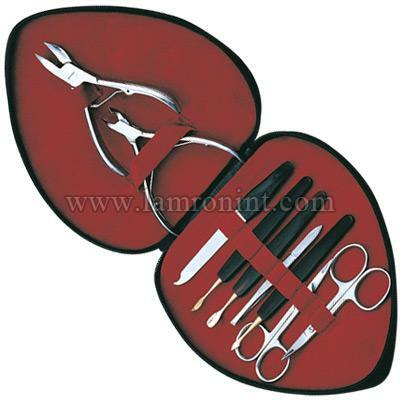 Set Include Scisson, Nipper, Cutter etc.